In 2015, the export of fruit and vegetable produce from the EU to China amounted to 22,768 tonnes worth 36.3 million euros. The main exported products were apples and pears, followed by citrus fruits. In 2016, according to data up to November, EU exports to this powerful country in Asia amounted to 31,298 tonnes worth 45.6 million euros. All this data indicates a rapidly growing market and shows the strategic nature of this new end market, with huge potential for Europe in the near future. 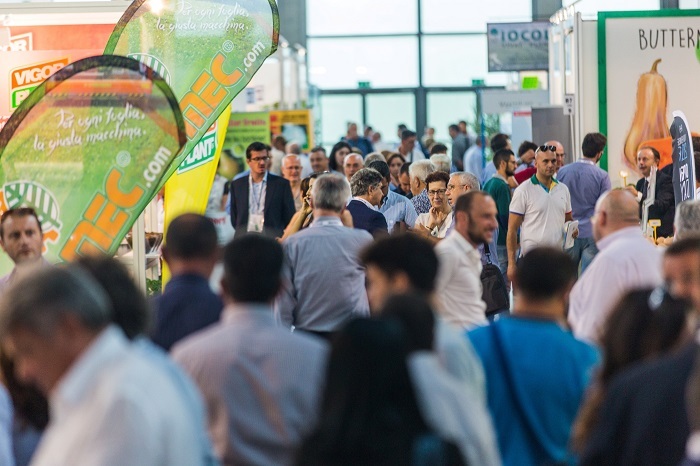 By analysing these trends, Macfrut, the international trade fair for the fruit and vegetable supply chain, to be held at the Rimini Expo Centre from 10 to 12 May 2017, has chosen China as its Partner Country for this year’s edition, which will be attended by many buyers, exhibitors and major representatives of China’s agricultural and trade industries. The main products imported from mainland China are, in order of importance (in 2015), bananas, grapes, durians, cherries, kiwis, mangoes, oranges, apples, pineapples and plums. All exporters are obliged to register with the AQSIQ government agency and its 35 brand offices named CIQ at the entry port will inspect each bach of the fruit as per the protocols signed. The main direct partners are importers/wholesalers, mass retail channel and e-commerce platforms. Importers facilitate the import process linked to customs and inspections and organise storage and distribution, mass retail channel has started to seek more direct sourcing, and e-commerce platforms are growing rapidly, mainly because they offers more conveniences. There are 3 major imported fruit wholesale markets spread throughout China. The most important are in Beijing: the Xinfadi Market, the most important market in the north of the country, and in Guangzhou, the Jiangnan Market, which is the main reference market for imported fruits, and Huizhan market in Shanghai for East China. Although the mass retail channel recorded a sales increase of 68% from 2012 to 2016 reaching 50%, this figure does not reflect the purchasing habits for fruit and vegetables: in fact, consumers still much prefer traditional channels like wet market and, more recently, online commerce. Fruit and vegetables have been the key products in the development of online commerce in China, especially among young people. Chinese consumers prefer making online purchases due to the variety and extent of the offer and for the speed of delivery (within 24 hours). Recently, 020, which means connecting online with offline, is becoming more popular. The two main e-commerce platforms are Alibaba Group and JD.com: both have recently developed specialised fresh food channels. And there are also some vertical fresh food e-commerce companies such as “Fruit Day” invested by JD and “Yiguo.com” invested by Alibaba Group. Chinese consumers prefer imported fruit and this trend is backed by two driving forces: on the one hand, the prestige associated with the consumption of imported fruit, especially from brands from the Western world and, on the other hand, the guarantee of safety that these products generally offer. For these reasons, and since China has much to make up for, the prospects for each European exporter are and will be huge. This year’s edition of Macfrut will therefore focus especially on this powerful country, which will attend the trade fair as the Partner Country. 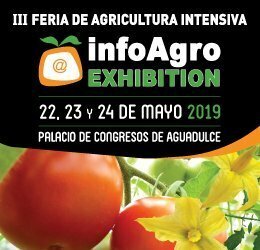 An exhibition area covering ​​500 m2 will host collective and individual stands from China, with the participation of leading representatives of the Directorate-General for Agriculture and Trade, and the presence of 30 buyers has also been confirmed. On Wednesday, 10 May, an international forum dedicated to business opportunities in Asia and the Middle East will be held, with speakers from China, India and the United Arab Emirates, who will discuss current trends and future developments in these new markets so rich in potential. As evidence of the strategic importance of China, a few weeks ago the new alliance between IFEMA (Feria de Madrid) and Cesena Fiera with VNU Exhibitions Asia was also announced. This collaboration has led to the first edition of Mac Fruit Attraction China, which will be part of a greater exhibition project – Horti China – to be held from 22 to 24 November 2017 at the Convention and Exhibition Centre in Shanghai.